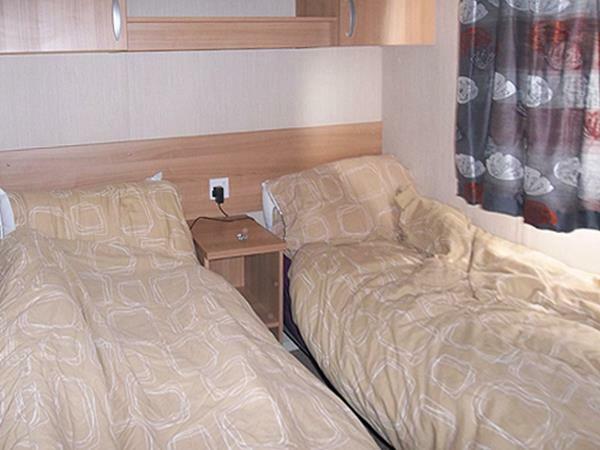 A brand new caravan which is spacious fully equipped with decking and a magnificent mountain view of Snowdonia. 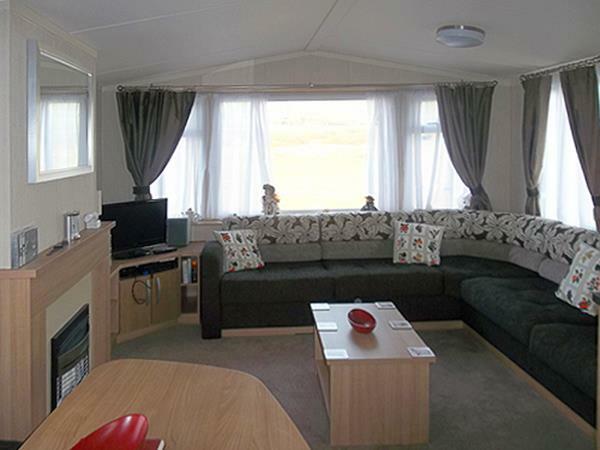 A large lounge with dining area with a 32" LCD TV with built in FREEVIEW.. There is also a playstation 2 . 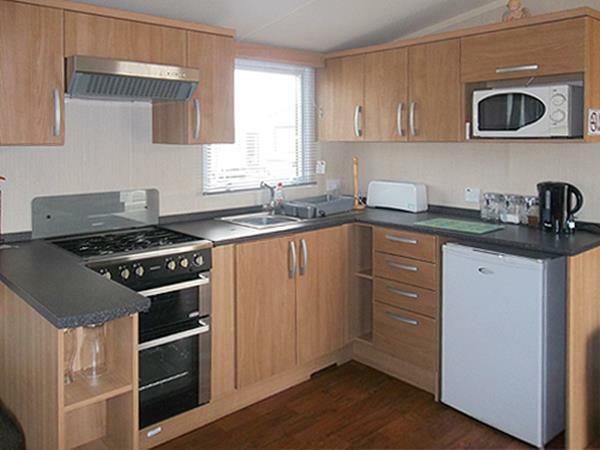 The kitchen is fully equipped with all essentials you may need including a full sized cooker. 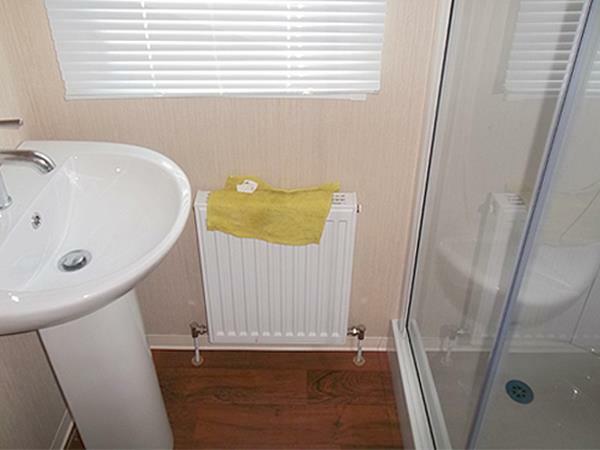 There is central heating all the way though the caravan and a gas fire in the lounge. 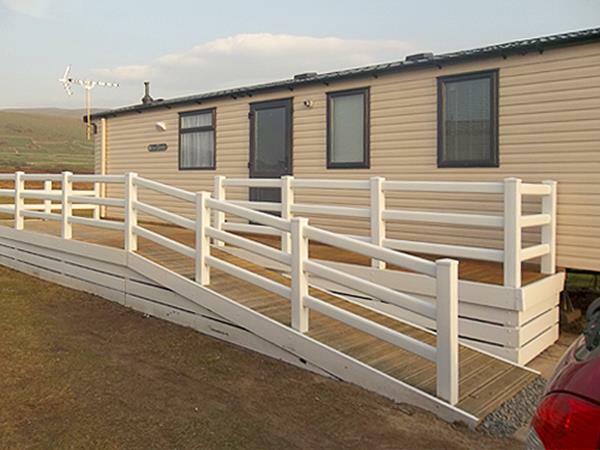 The decking has a ramp so it easy to use with a pushchair or hard of walking. 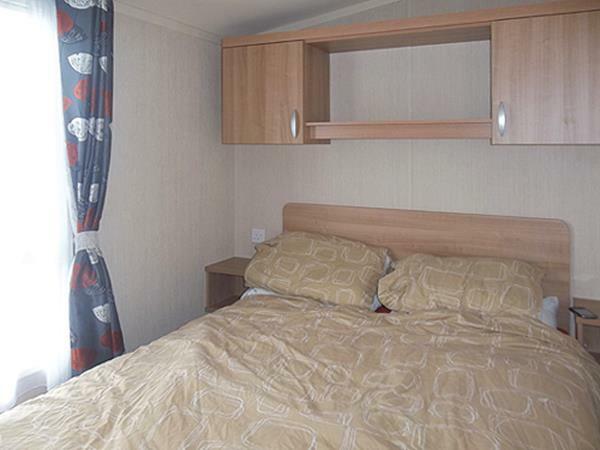 Only 2-3 miniutes walk from a lovely sandy beach and sea. 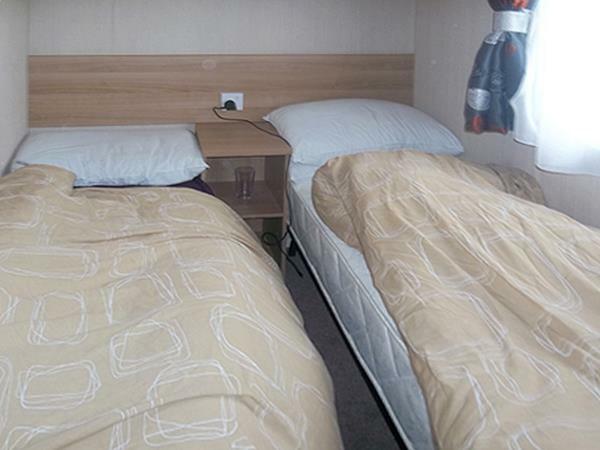 PLEASE BRING YOUR OWN BED LINEN AND TOWELS. 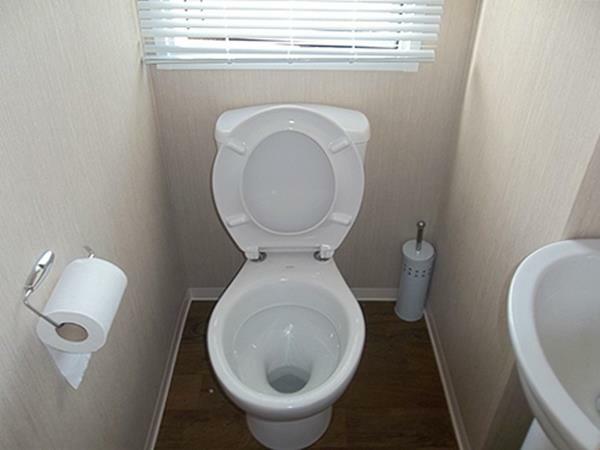 ALL DAMAGES AND BREAKAGES MUST BE PAID FOR OR REPLACED OR LEGAL ACTION WILL BE TAKEN. Sunnysands will require a £30.00 (low season) and £40.00 (high season) for the leisure pass when you pick the keys up for the caravan you will get £10.00 back when you take the keys and pass back. 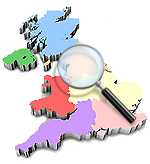 A deposit of £50.00 non refundable is needed to secure your holiday dates. The balance is due 4 weeks prior to booking date. You will need to produce your key release pass to get the keys.